The Single Diamante Petit Wine Glass with a Heart Design is a stunning crystal glass wine glass etched with a stunning heart design and diamante finish. This beautiful wine glass stands on a tall slim stem and circular base. 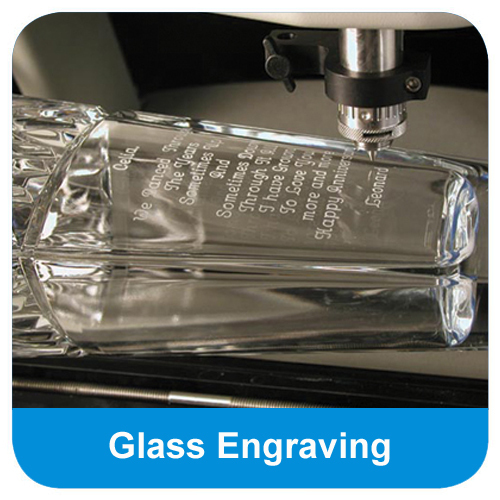 The body of the glass can also be engraved with high quality text and logo engraving to suit any occasion. 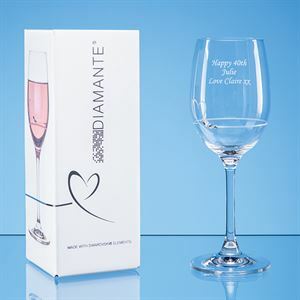 The Single Diamante Petit Wine Glass with a Heart Design is supplied in an attractive gift box. The Single Diamante Petit Wine Glass with a Heart Design in an Attractive Gift Box can be purchased with or without personalised high quality engraving. 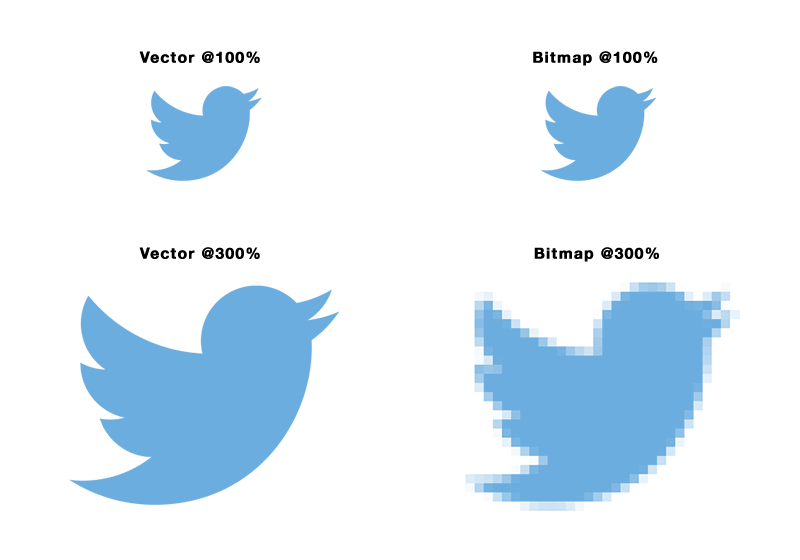 The Single Diamante Petit Wine Glass with a Heart Design is a superior quality wine glass with a heart shaped design surrounding the base of the glass. This tall slim wine glass is decorated with a simple diamante design, for a stunning, high quality finish. The body of the glass can also be engraved with text and logo personalisation, ensuring this stunning glass meets your needs, whatever the occasion. The Single Diamante Petit Wine Glass with a Heart Design is supplied in an attractive gift box.